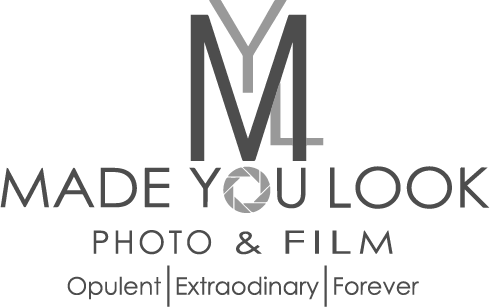 At Made You Look, we offer high-profile wedding photo & film packages customized to meet the needs for your special day. Our inclusive wedding packages include an unique engagement session, extensive wedding coverage, and an exclusive luxury wedding book to showcase your memories. With only one chance to capture your special day, do not leave these moments to chance. We would love to sit with you and talk about creating something unique and amazing for you on your wedding day. Contact or email us today to schedule your free consultation. "I was first impressed with Made You Look from photos I saw at a wedding cake tasting; Montoya worked with our budget and we were able to create a custom package everyone was happy with. Come engagement session and wedding day, Montoya and team did not disappoint! He made all of us comfortable and kept us laughing and smiling. 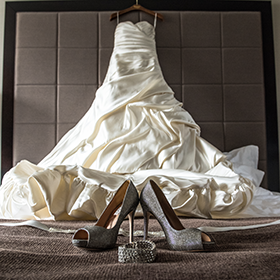 We’re so pleased we made the perfect decision for a perfect day!" © 2015- Made You Look Photo. All Rights Reserved. Site Developed by The Urban Geeks LLC.